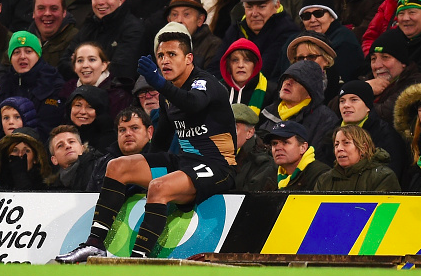 How injured is Arsenal’s Alexis Sanchez? He’s SHAKING IT ALL ABOUT! In other words: he’s injured but the tabloids have no idea how badly.